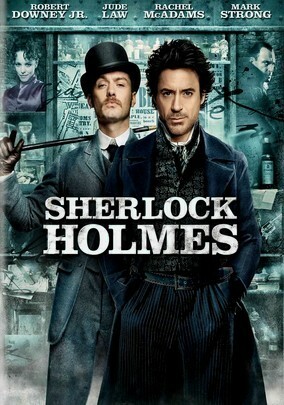 The piece of media I am going to look at for our project is the present day(2009) Sherlock Holmes. There are some quite obvious reasons was to why it could be closely related to Noir but after watching it again recently I think there are some aspects that will tie in nicely with the characteristics and effects that traditional Noir films contain. A clip to the movie showing one of the fight scenes can be found here. Should be interesting as well to compare present day portrayals of “detectives” vs. past portrayals. Agreed. This is especially true (about different kinds of storyworld detectives) since the original Holmes was not a “movement to contact” detective: he used his mind solely to solve crimes. The current film incarnation is definitely not that.